Adelaide, South Australia. 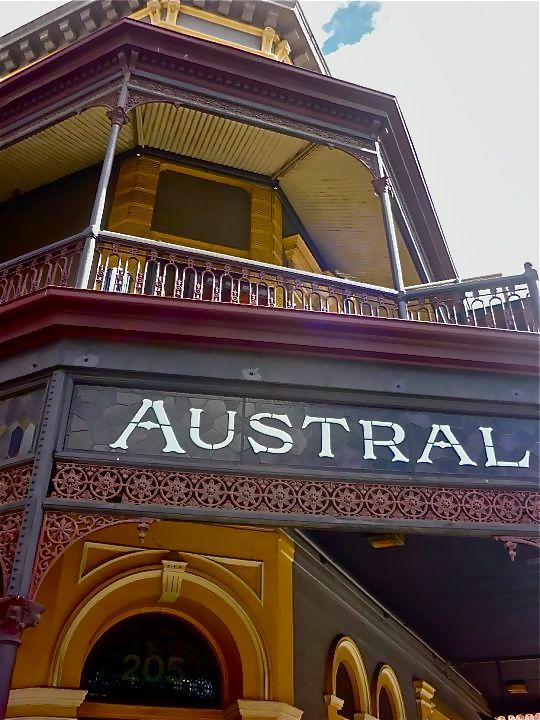 The Austral Hotel on Rundle Street always caught my eye whenever I was downtown. Built in the early 1800’s, it is apparently an iconic building in Adelaide, so I’m not the only one whose attention it grabbed. Now it is a popular place to eat, drink and host events. 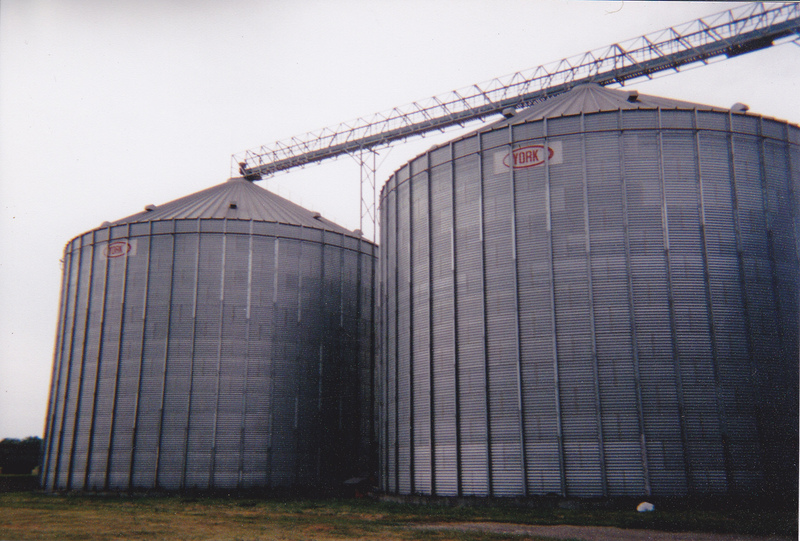 Cows, silos, barns, and cornfields. Count these as the main sights of a trip I took in 2006. One would think this place was Iowa, Wisconsin or my home state of Minnesota. Nope. I was in Ukraine looking at fields of corn and pastures of cows. Lots of fields and lots of cows. Ukraine has long been considered the breadbasket of Europe, and so is the region from where I hail. While it was a nice coincidence, being in breadbasket turf, even in another country, was not necessarily what I wanted to experience. One of the main ideas behind travel is to visit places and appreciate cultures that are different from your own.